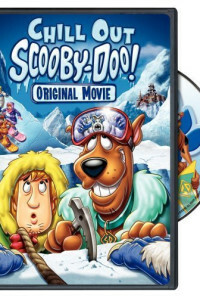 It's another variation of the classic Scooby-Doo plot device with the gang investigating a snow creature, but this time, it's on Mount Everest with the Abominable Snowman. 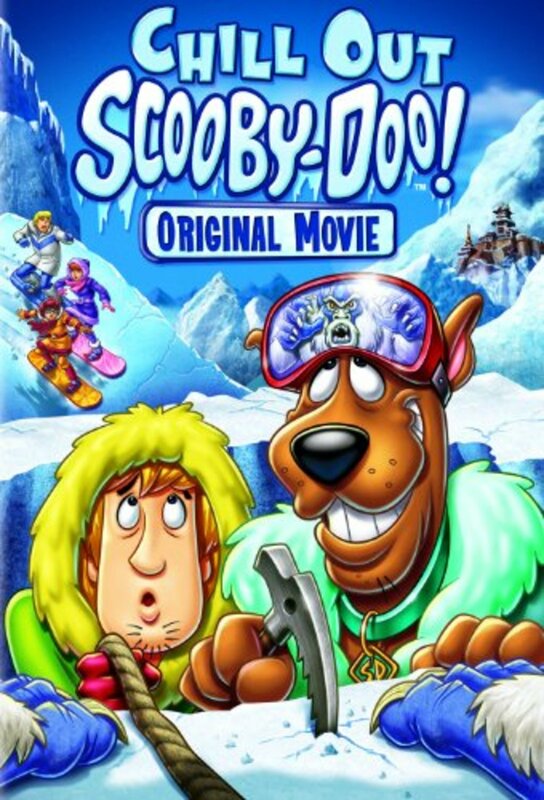 Shaggy and Scooby-Doo wind up on the wrong flight and wind up going to India, ruining the Mystery Inc. gang's vacation in Paris. They learn about the Snowman and are really afraid, of course. 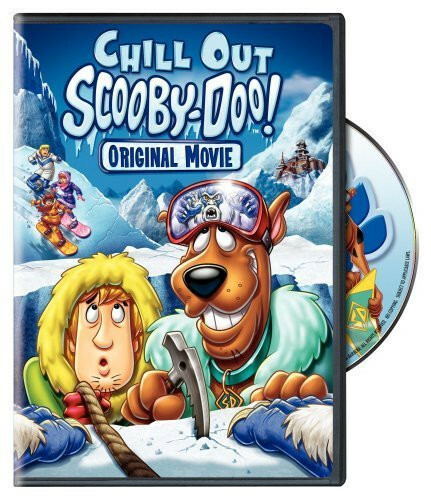 Then it becomes a huge mystery to solve when Fred, Daphne and Velma try to find Scooby and Shaggy, as well as the snow creature. Regions are unavailable for this movie. Click the "Watch on Netflix" button to find out if Chill Out, Scooby-Doo! is playing in your country.